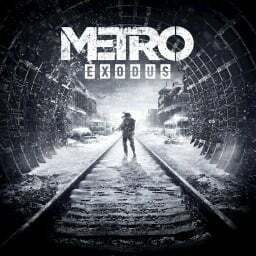 We have just picked new trophies for Metro Exodus. There are 50 trophies, 9 of which are hidden. The third and final part of the Making of Metro Exodus documentary sees the team at 4A Games reflect on the final month of the game's development as their five-year project finally comes together. This week's trailer blasts to our attention as we get a closer look at the game's shotguns, the A-Shot and Shambler, and their customisation options. The latest Metro Exodus trailer shows just how much of a nightmare the Spartan Rangers' journey is about to become as they make their way across the post-apocalyptic landscape. Poll: What's Your Most Anticipated Release in February 2019? Yikes, what a month we have ahead. February 2019 has been talked about since E3 of last year when it seemed like every early 2019 game was gearing up for launch on the same day. A few have since shuffled, but it's still packed. The Uncovered trailer gives an in-depth look at the unique world and deep gameplay features, serving as a primer to newcomers, whilst refreshing series veterans. The second in a three-part, behind the scenes documentary details the powerful 4A Engine and the game's distinctive weapons. 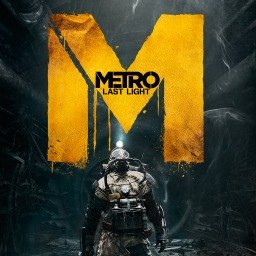 The first Metro game with trophies was Metro: Last Light, which was developed by 4A Games, published by Deep Silver and released on 17 May 2013. 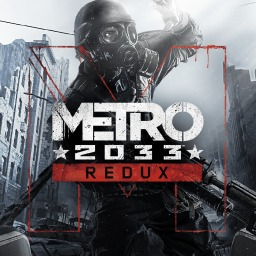 Since then there have only been 2 more games in the series with trophies, the most recent being Metro Exodus which was developed by 4A Games, published by Deep Silver and released on 15 February 2019.